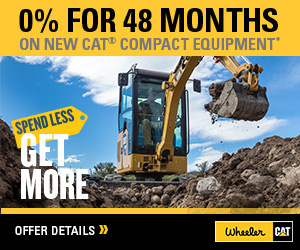 6030 OEM For Sale | Wheeler Machinery Co.
Cat Frontless Hydraulic Shovels are loaded with options–giving you the flexibility to match the machine front to your specific application. 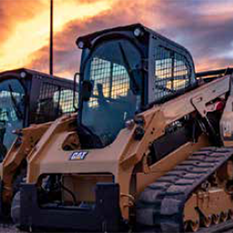 These purpose-built specialty machines can be sourced through Caterpillar OEM Solutions and our global network of auxiliary equipment manufacturers. 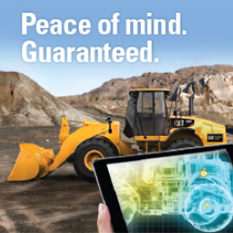 Let us help you build your jobsite solution.